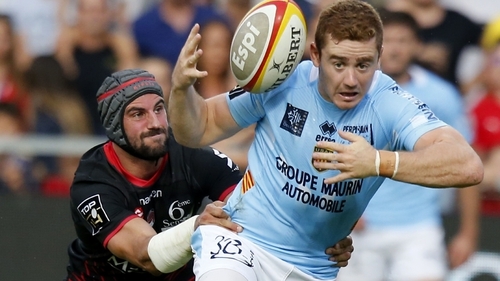 Former Ulster fly-half Paddy Jackson will not travel to Galway for Perpignan's Challenge Cup clash with Connacht after he was left out of the French team's squad. Jackson has made no secret of his desire to play in the game and admitted that it "would be great to play on Irish soil again," but he has not made the squad with back-up out-halves Enzo Selponi and Paul Marty, included instead. Perpignan who are struggling domestically and sit at the bottom of the Top 14 table, appear to have named a weakened squad, having suffered 11 straight defeats. Jackson has been linked with a move to Lyon in recent weeks.